Ictinus and Callicrates were crafty. 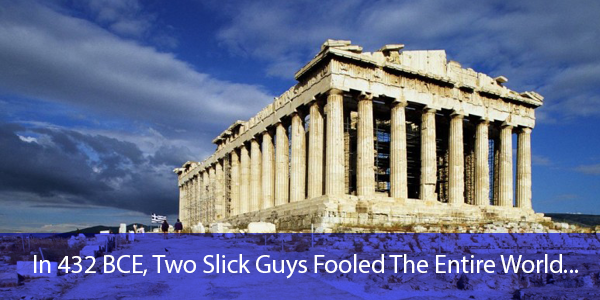 They were the Greek architects chosen to design the Parthenon, the temple dedicated to Athena, goddess of wisdom and war and guardian of the city of Athens. It was to be a perfect building on a one-of-a-kind site, the Acropolis, the limestone outcropping that still dominates the city. The two architects realized that to create the perfect building, they would have to rely on deliberate imperfection. And, no, this is not some Matrix moment where contradictions swirl and collide in a parallel universe. In fact, vision itself is so complicated that 50 percent of all brain activity is dedicated to interpreting and understanding what we see, according to author and clinical psychologist Susan Weinschenk, Ph.D. The ancient Greeks understood that vision was influenced by time of day, light, shadow, distance and perspective. Ictinus and Callicrates ended up creating a perfect, box-like, rectilinear masterpiece that did NOT contain a single straight line, right angle or flat surface. 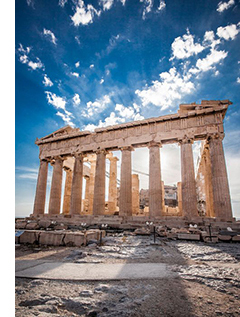 The limestone slab on which the Parthenon sits is actually curved in order to appear flat. Without the curve, the horizontal lines of the multi-level base would otherwise make the slab appear to sag in the middle. The exterior columns intentionally lean and are not equally spaced. Corner columns are wider and heavier than the others to give them the visual strength needed to overcome the brain’s built-in tendency to see them as thinner. The columns also bulge near the bottom in order to eliminate the optical illusion of concavity that occurs with straight-sided columns. The vertical fluting (grooves) in the columns and the tapering at the top overstate verticality. The temple appears taller than it actually is. 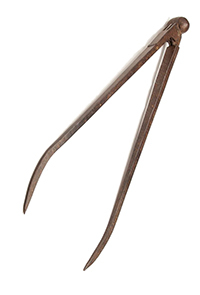 Ictinus and Callicrates may just have been the first UX (user experience) designers in the history of the world. They were focused on how users would perceive their “product” and used every then-known visual tactic to pull off the illusion of straight lines, true corners and perfect geometry. If your certification program is enjoying success, you’ve likely done a great job communicating value to your candidates. And value is all about perception, after all. Your candidates perceive that your certification confers unique benefits that satisfy their core desires for validation, enhanced self-esteem, recognition, advancement and more. On the other hand, if your certification is struggling...does the value you promise square with the value prospects perceive? If not, it might be time to paint a different picture or tell a better story about your program. You’re the architect of your certification’s user experience. 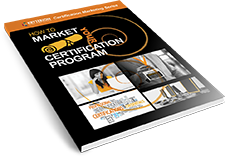 Not long ago, we created a book called How To Market Your Certification Program. Among other things, it talks about creating value by aligning the message/promise of your certification with the desires of your prospects. You can get your FREE copy of the book here. Oh, and be sure to stop by TABLE #10 at E-ATP to talk about your certification marketing and/or get a FREE demo of Webassessor, our award-winning, test-development and test-delivery platform!